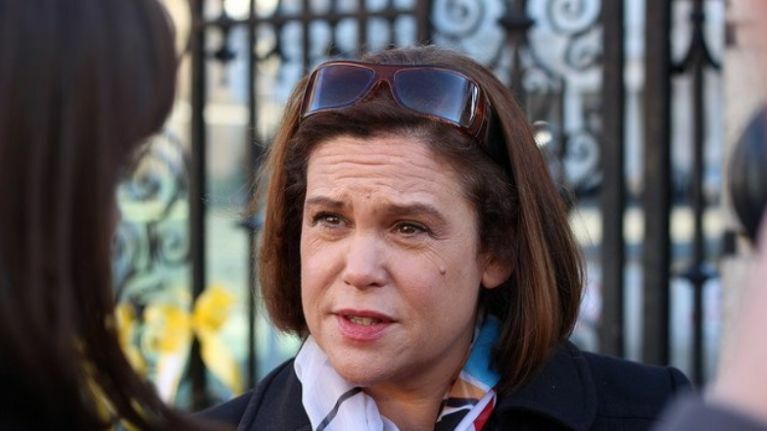 Mary Lou McDonald accuses British government of "deluding itself"
Sinn Féin leader Mary Lou McDonald has hit out at the British House of Commons over the latest developments in the Brexit drama. Today, Theresa May announced that she was postponing a vote on her Brexit withdrawal deal, after it became clear that no such deal would pass through the Parliament. The vote was originally scheduled to take place on Tuesday. McDonald has slammed the handling of Brexit by politicians across the Irish Sea. "Today's announcement from Theresa May to delay the vote on the Withdrawal Agreement is the latest chapter in the Brexit shambles saga," she said. "There is no good Brexit for Ireland, north or south. What we have after two years is a deal which is the least worst option." May is reportedly hoping that the European Union will soften its stance on the backstop, which is in place to ensure that there is no hard border across Ireland. "Theresa May and the British parliament are deluding themselves if they think that Irish Interests will simply be cast aside to facilitate the fantasy Brexit they are pursuing," McDonald continued. 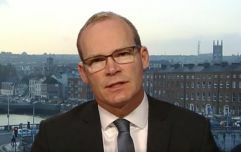 "The Irish government and the EU need to stand by their commitments and defend Irish interests; there can be no hard border, no diminution of our rights and protection for the Good Friday Agreement in all its parts." May has been answering questions from fellow MPs throughout Monday afternoon, following her decision to postpone the vote on her deal.